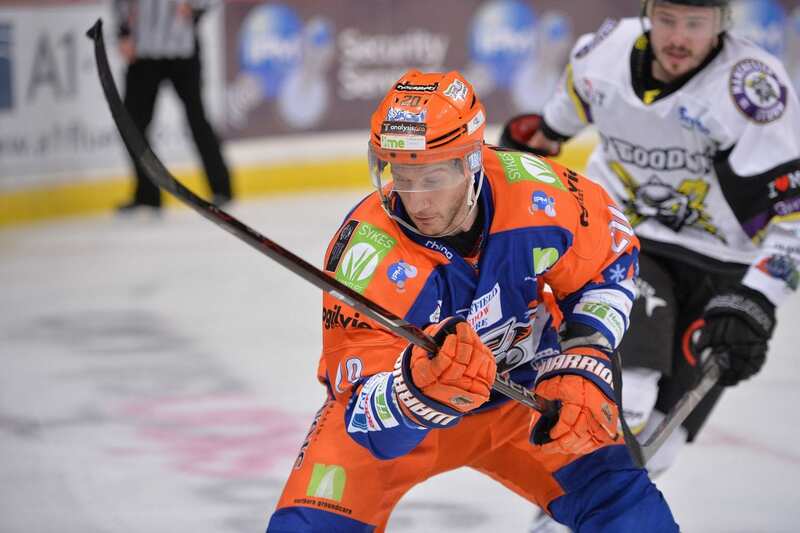 Great Britain captain Jonathan Phillips says Wednesday’s game with Dynamo Riga of the KHL will give an insight into the challenge they face later this year. 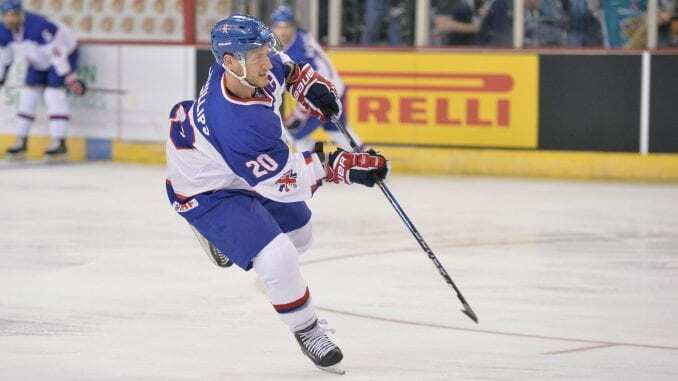 The World Championships are coming in May as GB get ready to take on the world’s best for the first time in 25 years, though they aren’t given much chance by omegatipsters, listed at 900/1 to win. And the 36-year-old says this year’s campaign is the ‘stuff of dreams’ as Pete Russell’s side takes the first step in preparing for the competition. “Riga are a very good team and coming from one of the best leagues in the world so it’ll be good to see what we’re coming up against when it comes to playing the likes of Finland and Canada,” he said. “It’ll get us up to speed with the speed and skill we’ll be facing when we go there in May. “This is something you want to do as a hockey player in putting yourself up against the best. It’s the stuff dreams are made of, to be in these situations and this chance is massive. “Since we all came back from Budapest in April, we’ve all kept in touch and talked about it. “It’s a big time for the programme and it’s something we’ve all looked forward to since last April and it’s nice to get all the boys together for these few days and leave our domestic games. 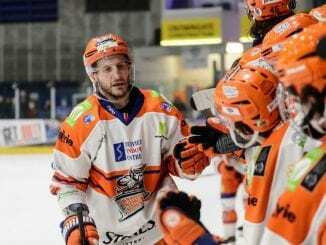 For Phillips, he admits it’s good to come away from what has been a disappointing campaign for his club, Sheffield Steelers, as they find themselves in the unusual position of battling for a play-off spot. He says the mentality is different as they try to stay the top eight instead of battling at the top end of the table, as they would normally be at this time of year. He added: “For me, to come on international duty is a nice distraction from domestic matters and it’s nice to leave that behind for a few days. “It’s been tough this year and as players, we don’t have time to dwell on it. The games come thick and fast and you have to get yourself up for it. “We’re in a dogfight at the bottom and every game and every point we get is going to be huge and within ourselves, we have to be positive and try to finish as high as we can. “The mentality is different and we’re used to being at the other end of the table, fighting for the league title or other honours so it’s fair to say we’re in uncharted territory this time. 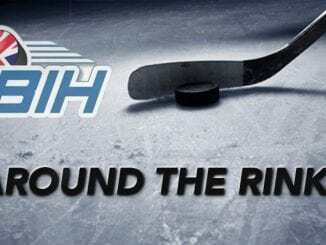 Canada and Sweden are joint 5/2 favourites to win the 2019 World Championships, followed by Russia (3/1), Finland (8/1) and Czech Republic (12/1).